End of April 2017, Moët Hennessy has launched Clos19, the first dedicated luxury champagne, wines and spirits lifestyle shopping platform of its kind. The online retail brand offers not only products, but also exceptional services and experiences from LVMH’s Wines & Spirits Maisons. Dom Pérignon, Château d’Yquem, Hennessy to name a few… Every Maisons from the wines and spirits business group are now available on a unique online retail platform: Clos19. Launched in the UK market end of April 2017, Clos19 will offer more than just the world’s leading luxury champagne, wine and spirit brands from the LVMH portfolio. 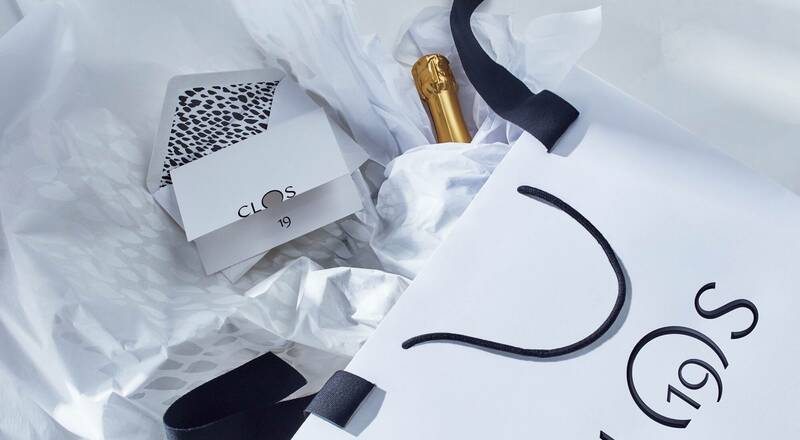 Whether buying a gift for a loved one, hosting a dinner party for 12 or a wedding for 150, Clos19 guides consumers through the purchasing process and offers over-the-phone dedicated specialists providing advice. 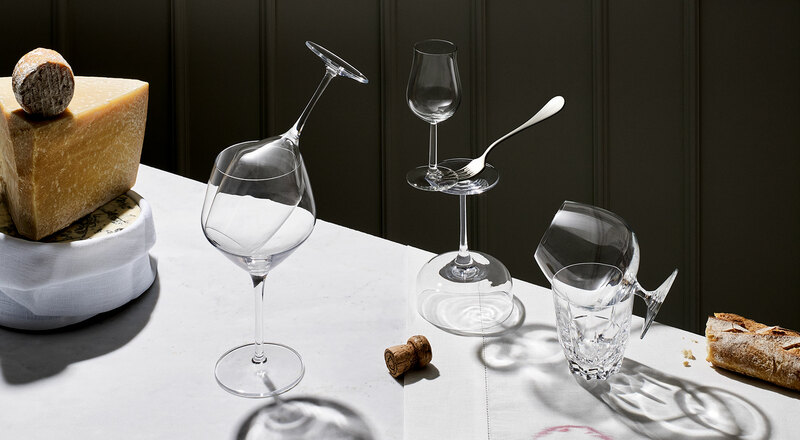 “Clos19 is a design-led lifestyle retail brand which champions and inspires the Art of Hosting. It gives more immediate and sophisticated access to not only our exceptional products but also provides the services, accessories and experiences that enable our audience to become the perfect hosts.”, said Stephanie Watine Arnault, Founder and CEO of Clos19. The concept has a contemporary approach to the art de vivre with its editorial platform, Journal19 which will provide information and answer to questions ranging from which bottle to use and why the size of bottles influences taste, to hosting tips at home. “Clos19 represents a great entrepreneurial initiative within the Group. It shows a continued investment and focus on LVMH’s long term vision and commitment to fresh and creative innovations.”, said Christophe Navarre, President and CEO of Moët Hennessy. First launched in the UK, Clos19 will soon be available for other markets all around the world.